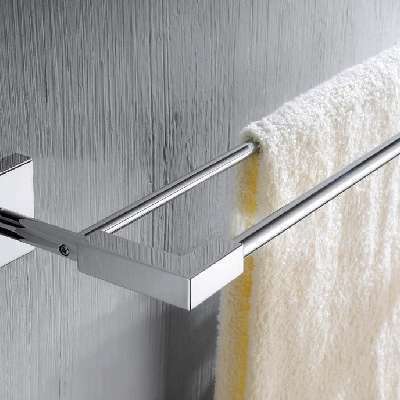 from £27.75 Round Accessories From tradebathrooms.com at guaranteed lowest prices on the net. 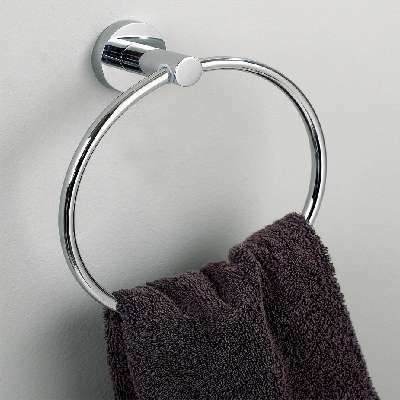 from £19.50 Oval Accessories From tradebathrooms.com at guaranteed lowest prices on the net. 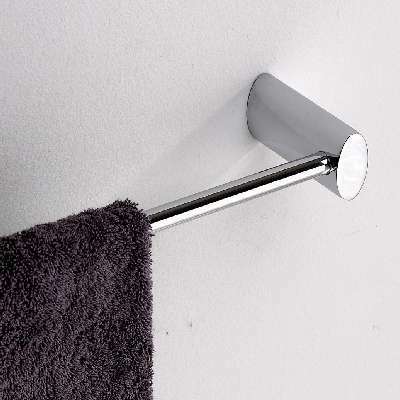 from £16.50 Square Accessories From tradebathrooms.com at guaranteed lowest prices on the net. from £42.00 Wire Baskets From tradebathrooms.com at guaranteed lowest prices on the net. from £25.50 Wastes and Bottle Traps From tradebathrooms.com at guaranteed lowest prices on the net.